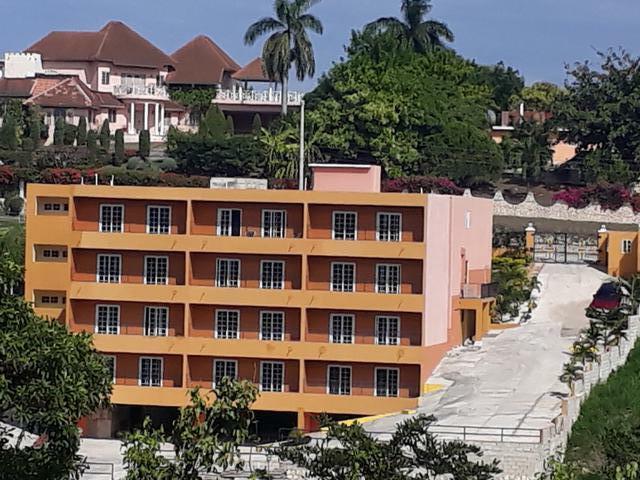 This newly constructed One bedroom, one and a half bathroom studio apartment is located on the second floor of The Vistas at Ironshore an upscale community in Montego Bay. 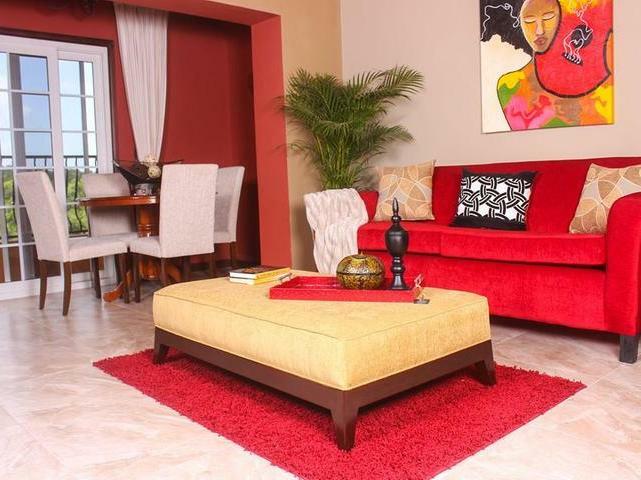 Apartment The property overlooks the sea, the mountains and is within 5 minutes drive to Sangster International Airport. Amenities close to The Vistas At Ironshore are beaches, shopping centers, banks, golf courses, supermarkets and many classy hotels such as Hylton Rosehall, Half Moon, Iberostar and RIU. Also close to the property is the very modern Montego Bay convention center and the venue for the annual calendar event Reggae Sumfest. This prime location is where Royalty, Presidents and Prime Ministers select for their vacation. Perfect as an income generating AirBnB investment or as a long/short term rental. The Vistas is suited on 34,781 sq ft of gently sloping terrain, and has its own private spring running on the property, with proposed spring side gazebo a gym area. I would like more information on this property ID MLS#33807.